(first month) of their religious year. children of Israel and all Egypt, to be GOD Almighty. which they left Egypt in freedom. 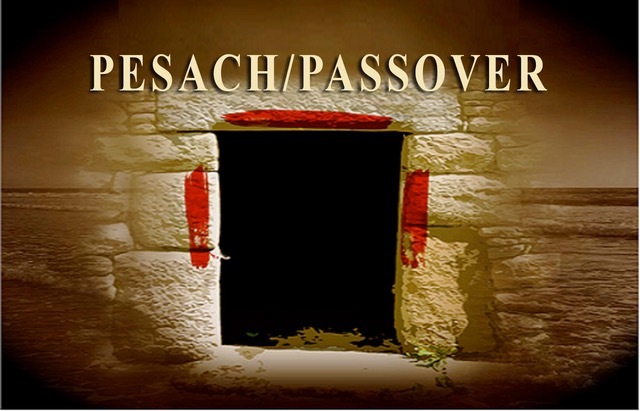 referred to as the feast of Pesach. to present themselves before HIM in Jerusalem. removed from the home entirely. first grain ready for harvest after the winter planting. served as a pledge to the faithfulness of GOD. 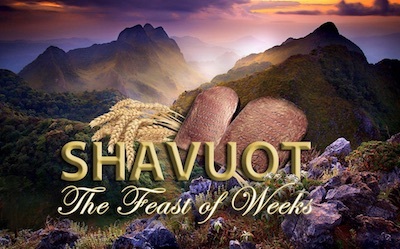 fiftieth day, Shavuot was celebrated. guarantee or pledge of that final great harvest! 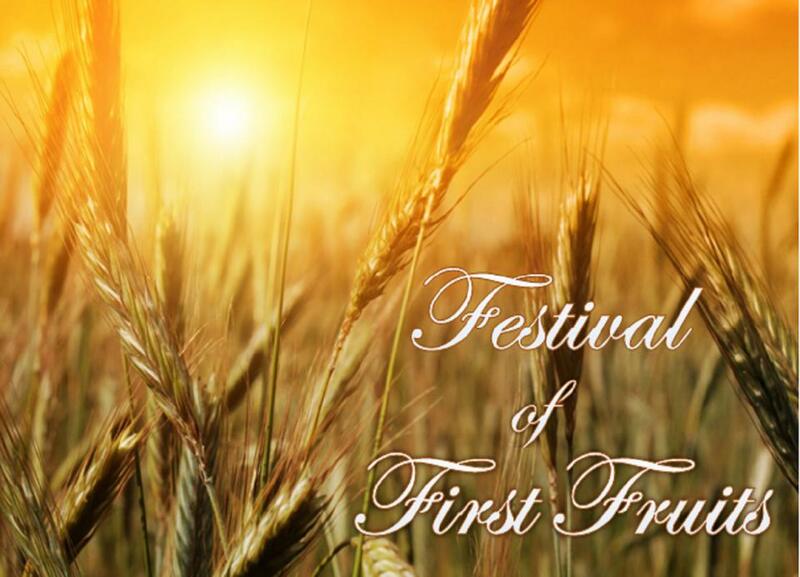 provision by bringing HIM the firstfruits of the wheat harvest. Jerusalem to meet with HIM. two tablets of the Torah received by Moses on Mt. Sinai.